Laparoscopy is a method of doing surgery without making a large incision. The laparoscope consists of a thin, lighted tube with a small camera that is inserted into the abdomen through a small incision. It allows Dr. Santos to see the pelvic organs. Laparoscopy often can be performed as an outpatient procedure, and most patients recover within days. If a problem needs to be fixed, other instruments are used, inserted either through the laparoscope or through other small incisions in your abdomen. If you need surgery for a gynecological condition, Dr. Santos will let you know if laparoscopy is right for you. 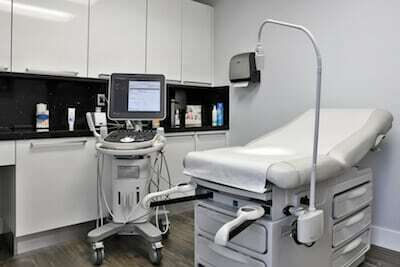 To schedule an appointment, call Aventura OB/GYN Advanced Care at (305) 931-7960 or request an appointment online.